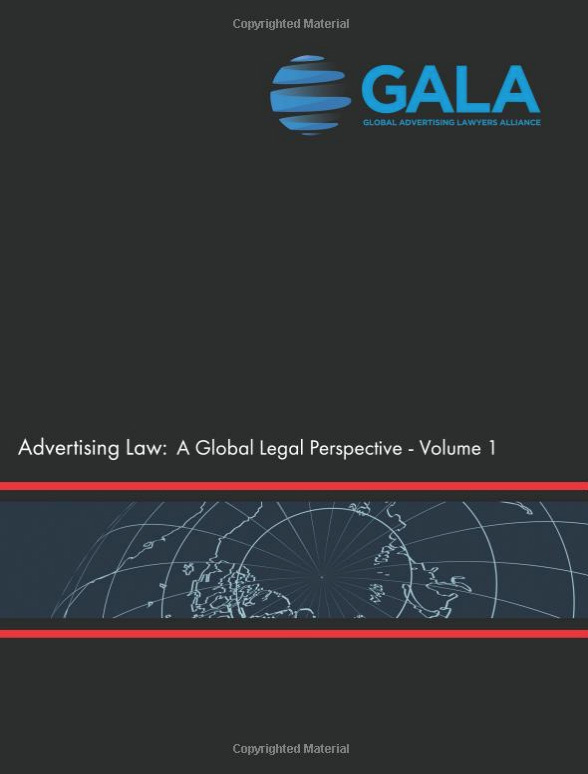 The Global Advertising Lawyers Alliance (“GALA”) on February 6, 2019 has released the second edition of Advertising Law: A Global Legal Perspective. The book provides an overview of the laws governing advertising and marketing in more than 65 countries, from Argentina to Zimbabwe. The book – which is more than 1,000 pages long, is in two volumes and it includes coverage for a dozen more countries, including UAE & Hong Kong. The report is available for purchase on Amazon.com and is also available directly from the Global Advertising Lawyers Alliance (www.galalaw.com). In addition to updating the existing chapters, the second edition covers a dozen additional countries, including Bulgaria, Cyprus, the Dutch Caribbean, Egypt, Guatemala, Honduras, Hong Kong, Paraguay, Romania, Serbia, Slovakia, and the United Arab Emirates. We are proud to announce that the chapter on Serbia was prepared by Miloš Stojković, Živković Samardžić Media, Technology and Telecommunications Senior Associate and Head of Digital. From the other hand, we are glad that we have opportunity to cooperate with GALA and its members since 2016, where, Nebojša Samardžić, Senior Partner and Slobodan Kremenjak, Technology, Media, and Telecommunications Partner are an exclusive members of GALA, from Serbia. Knowing that Živković Samardžić offer extensive experience of advising businesses across a range of industry sectors, including advertising, marketing and communications industry, we find GALA to be an incredible resource for our clients. Organized by country, each chapter describes how advertising is regulated in that country as well as what self-regulatory systems are in place. Each chapter also provides detailed information about other key advertising and marketing issues, including price advertising, prohibited practices, special clearance concerns, branded content, social media, and publicity rights. With firms representing more than 90 countries, each GALA member has the local expertise and experience in advertising, marketing and promotion law that will help your campaign achieve its objectives, and navigate the legal minefield successfully. GALA is a uniquely sensitive global resource whose members maintain frequent contact with each other to maximize the effectiveness of their collaborative efforts for their shared clients. GALA provides the premier worldwide resource to advertisers and agencies seeking solutions to problems involving the complex legal issues affecting today’s marketplace.